There are many options that a buyer has when choosing what type of loan to obtain. This loan signing blog will contain some basic information regarding an Adjustable Rate Mortgage. The acronym for this type of loan is ARM. In this type of loan, the Note can be could be for 30 years however the interest rate will change. The interest rate on this loan will be fixed for a short period of time. The rate of interest will be smaller in the beginning and then it will adjust. This can be a huge benefit for borrowers who do not want to hold on to the property for a long period of time. The term of the rate will eventually adjust after the fixed period of time. This adjustment depends on an index known as the LIBOR (London Interbank Offered Rate). 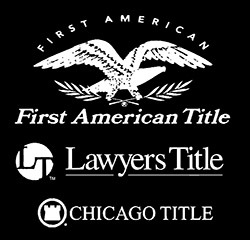 Agent, I go over any basic questions and guide the signers though the loan documents before I perform any notary duties. For example, I will show them what the interest rate of the loan is, what the interest rate and monthly payment changes are, and what the limits on the interest rate changes are in the loan signing documents. I always love helping people with loan documents. 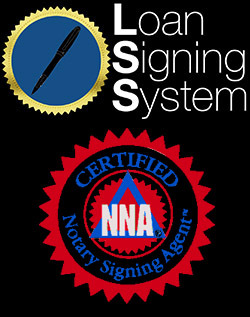 It is very fulfilling to be a Loan Signing Agent and a Mobile Notary. I look forward to many people with their loan signings!